As shocking as it can be to receive a diagnosis of gynecologic cancer, we want you to know that No One Fights Alone. We hope these personal stories of diagnosis, treatment and survival from women who have persevered and triumphed over these diseases provide comfort and support for your journey. OGCC/Rhonda’s Club has compiled a resource guide for newly diagnosed ovarian and endometrial cancer patients with practical information on what to expect during treatment, frequently asked questions, a glossary of medical terms and other useful facts. This guide is included in our patient care bags distributed free of charge to patients. When she learned in 1994 that she had ovarian cancer, Ms. Rhonda Oziel was confronted with a lack of readily available information on the disease and its treatment. She became a founder of the Ovarian & Gynecologic Cancer Coalition of Greater Washington, which was later renamed OGCC/Rhonda’s Club in her honor. Empower yourself with the latest research updates at OCRA's National Conference. Register today. It can be overwhelming trying to keep up with what's new in the ovarian cancer field, and how new discoveries may affect you. At OCRA's National Conference, you can get a front row seat at expert plenary and breakout sessions, where leaders in ovarian cancer science and support will discuss issues relevant to the community. 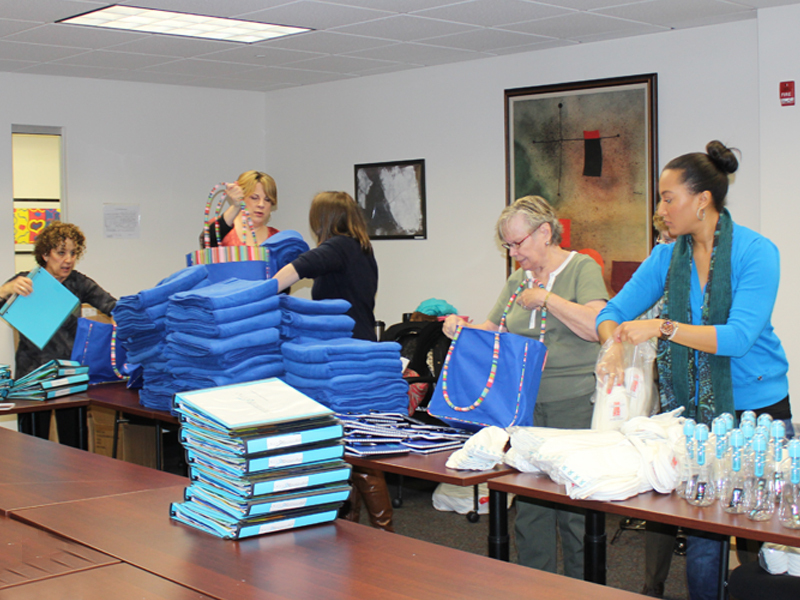 The National Conference is the largest, most trusted conference for ovarian cancer survivors, caregivers and supporters. Don't miss it. Sign up by April 30th to take advantage of $185 Early Bird Registration. A limited number of rooms are available at a special discount rate at the Hyatt Regency Seattle. 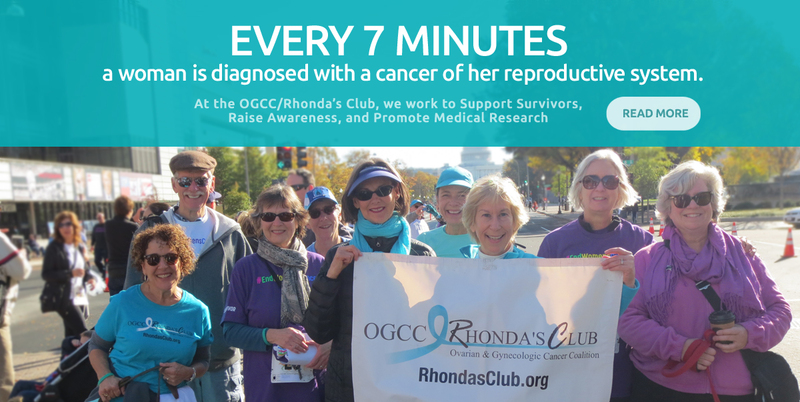 Rhonda’s Club is empowered through contributions of time, energy and dollars to support survivors of gynecologic cancers in direct and practical ways, engage in outreach to our community, raise awareness of these diseases, and promote medical research to find better treatments and cures. We have assessed both the measurable and intangible outcomes of our programs in the areas of Medical Education, Assistance to Survivors, Public Awareness and Outreach, and Research in 2018 and present them here for your review. Please read more about our activities here. We are grateful for your moral and financial support. 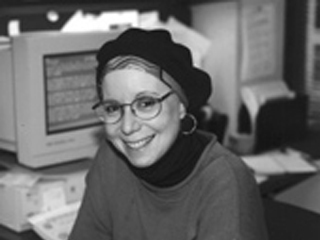 Every year, we lose too many good women to gynecologic cancers. Please help us turn the tide against these devastating diseases.